Italian-born , Norway-based and married to a Swede. Mom to Victoria born in March 2018. Follow our life through my blog! I cant believe that on Thursday our baby girl will be already one month old, time really flies with your little ones. 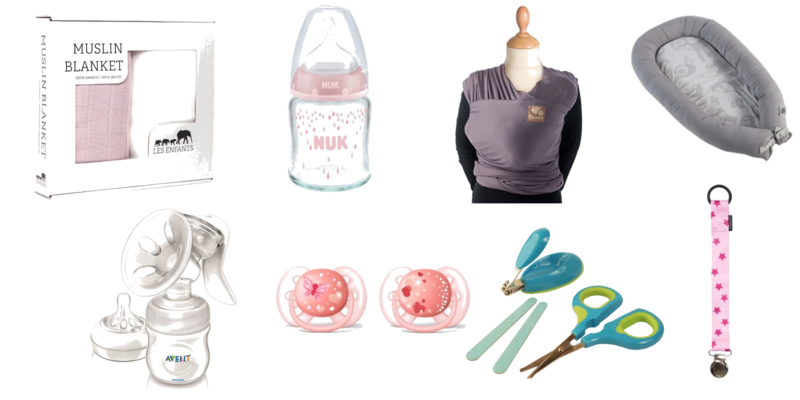 However, during my pregnancy I bought a loooot of things for her and now I want to share with you what I found useful and I think you definitely should get if you are expecting.